Lisa Schroeder, Author: Answering the question: where's the best place to buy your book? I 100% agree with your comments. My husband works for B&N for the last ten years, and I have watched as the books stocked on the shelf grows smaller and smaller each week. I use to love visiting the store once a week and seeing what possibilities were out there. Now, they carry a comparatively small amount of stock. At one time I could browse the shelves for hours, discovering reads that others had not yet discovered. Now, the books tend to be "hot" authors, and others are left on the back burner. The reason for this is because of the Nook. I own one, (I know, I know), but I STILL buy books. I buy books like crazy! Why? Because I love them. Because I need them. Because the printed word is important. Because the written word is powerful. Because there is nothing like the smell of a book. Because jobs would be lost. Because ideas would be lost. Get out and support your book stores. I know Amazon can be cheaper, but remember, there is a consequence that must be paidzm. I'm waiting for the documentary "Amazon, the High Cost of Low Prices." Great post. Support the indies above all and Amazon least of (or not at)all. The average book lover does not really think about the consequences of not buying from their local bookstore (many indies have closed due to competition from Amazon & chains, and many more are on the verge of closing). Or the consequences of NOT buying local, i.e., money leaving the community and heading to corporate headquarters. And can I throw in a word for other items sold at indie bookstores, such as greeting cards and bookmarks made by small vendors? 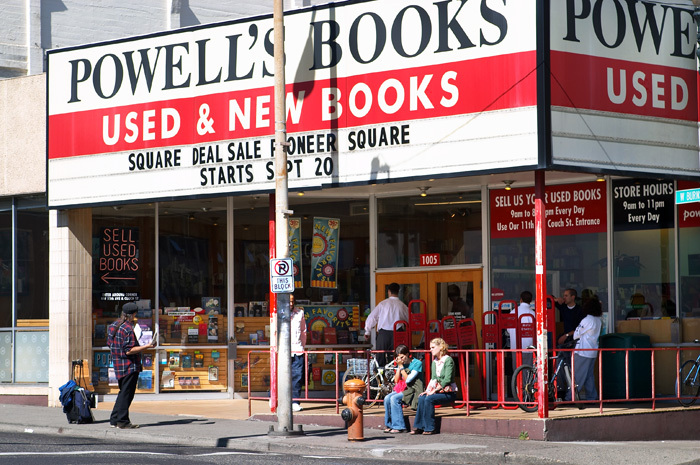 There would be no outlets for our products if indie bookstores disappear. Lisa- such a well-thought out post. Loved it. We need it. Case and point I just bought "Through her eyes" and wasn't all that thrilled with it and thats normally how it works if I say I'm borrowing it from a library then there is good reason for that If I'm buying a book then it means I Loved the book enough to say "mine"
I agree with you. I often visit my local store, Porter Square Books in Cambridge, MA. I'm impressed with how much stock they have. And if they don't have a book, they order it for free. It arrives in about 3 days, which is quicker than most Amazon orders, and I don't have to be there to sign for it or wait until the next day. When I learned how little $ goes back into the economy from places like Amazon, I made a bigger commitment to shop locally. By the way, I read Far from You yesterday. I gave it a glowing review on Goodreads. Thanks for the library shout-out! Research shows that folks will buy a book AFTER they have read it from the library. Wow, great post. I used to order all my books from a book store and then found Book Depository, that took away having to go into, find out the book isn't available and waiting for an order. I never considered the 'bigger picture'. I am also a huge fan of my Kindle now and probably read 80% on it. I wonder if downloading the first day or week would count at all because I would be happy to do that for sure. I am completely wow'd by this post. If I didn't have a Kindle I would totally continue ordering at my bookstore. What a wonderful post. It's impressive how just deciding where to buy books can make such a difference. For now, digital sales just don't mean as much in the eyes of publishers. At some point, very soon I'm guessing, that's going to have to change. Like I said, if you have an e-reader, I totally get it, and don't feel bad. You're still supporting your favorite authors, and we appreciate that!! I think the first question should who is publishing the author. If it's an indie author on their own, then buying from that author's web site if they sell direct is #1 as far as supporting that author. After that, if it's in ebook, then pretty much any electronic platform as prices should be uniform along with royalty rates. For traditionally published authors, their royalty rates on ebooks are so low, and the prices so inflated by the agency model, that publishers are pushing readers away in the hopes they can 'drive' readers to buy print, which is a flawed concept and inevitably doomed. To be honest, I've never quite grasped why so many authors are on this support the indie bookstore bandwagon, since most indie bookstores aren't on the support the author bandwagon. I know that's sacrilege, but I remember living in Boulder, CO and getting an email from an author asking me to sign a petition to support the indies over the chains. And I gently told him that his books were not racked in the indies, but they were racked in the chains. After all, you typical B&N racks many more titles, thus many more authors, than your typical indie. I've also run into many indies that really don't view genre authors, especially romance, as worthy of their racks. This attitude is a big reason many went out of business. By the way, I've spent thousands of dollars buying books in inde bookstores, but I am also a pragmatist as an author. Things are changing fast in publishing, so the business template of the last hundred years is evolving so fast, most publishers and bookstores have grasped it. 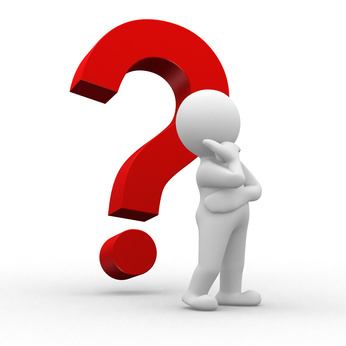 I think the even more interesting question is where's and in what mode is the best place for an author to publish a book? Wait, you live here? LOL! I had no idea! I'm realizing that lots of authors live in the area. I LOVE Borders, too. I used to think they were too expensive, but then I signed up for their free rewards program, and I get awesome coupons! Now I can actually afford to go out and get the hardbacks the first week they're out instead of waiting for a sale. Great topic! Now that I know you live so close, maybe I'll see you at a signing or something! Yay! Great post, Lisa. Very true! 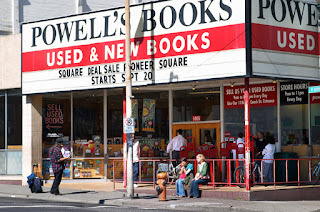 We're so lucky to have Powells! I wish I could buy all my books from there but it's still a 40 minute drive (one way) so I only get there for book signings usually. But I love that they have most everything in stock and they have new AND used, which is great. I try to make sure I buy as many of my books as I can from them. My more local indie rarely ever stocks new books (it's a VERY small selection) but maybe I need to consider having them order books for me more often. It's great that you wrote this up because some people don't even think about the things that you brought up and of course we want to do everything we can to support you!